We don’t hand out five stars here at Cult of Mac just for any old thing. In fact, out of hundreds of reviews, I can count on my fingers the number of gadgets and apps that have received a five-star rating. But the 2Do iOS app was handed five stars, and it was well-deserved. 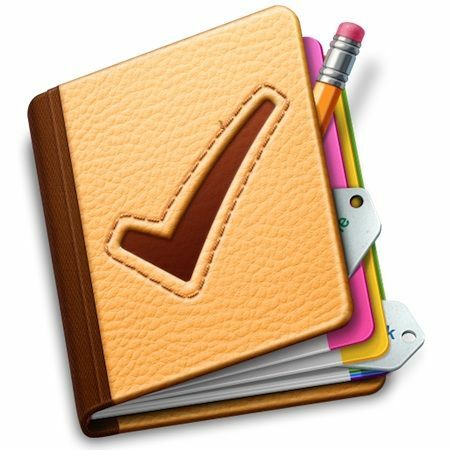 Now Guided Ways Technologies has released a Mac version of its superb task manager — are you excited yet? You should be. Cult of Mac was exclusively given a pre-release copy to play around with, and we’ve come away even more impressed with the Mac version as we were with its iOS cousin — partly due to the fact that the developer has been steadily improving the iOS version with new features and a cleaner design, all of which have found their way into the Mac version. The other half of the reason we’re so impressed has to do with the slew of slick new features: notification alerts, the ability to choose themes and a very welcome quick-entry window that lets you add new tasks with a key combo, anytime, regardless of whether the app has been launched or not. And everything has been neatly folded into an Aqua-centric interface that makes the app look like it came straight from Apple, complete with sidebar, Smart Folders and more. About the only thing missing are location-aware alarms — which, of course, makes sense on a Mac. 2Do is on sale now at the Mac App Store for $30, with a free 14-day trial directly from the developer if you’re curious. Full review tomorrow.